Are you a yoga enthusiast? 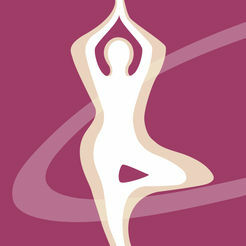 You want to know more about yoga and the way that it helps to modify and also help in weight loss. We have curated a list of top paid as well as free apps to use for anyone who is interested to lose weight with the help of yoga asanas. The yoga market is booming in the country and also around the world. Yoga has come up a long way from it ancient roots and have been implemented in many fitness programs due to effectiveness in the market. There are many Weight Loss app for all iPhone and Android users which you can find in the app stores, but the list contains the best ones that you trust. The given apps contain all the latest videos, photos and information that you will needed to have complete knowledge about yoga practice. Do not forget to take the help of many memberships programs and interact with the other community members for getting extra motivation to lose weight through yoga. 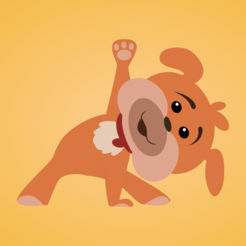 What are the best apps to try for yoga now? How can I lose weight with the help of apps? Are there any way to learn and practice yoga without visiting any yoga classes? What are advantages of doing yoga? LWL (Lose Weight Loss) will help you understand everything about yoga in this post. This is one of the best apps in the market for those wanting to lose weight by doing only yoga. The poses which are explained and shown in the Yoga for Weight Loss app are specifically useful for losing more fat in the most natural manner. the app consists a list of apps which must be mastered in order to get fat-free body. Down Dog goes with the tagline of “Great Yoga Anywhere” which matches with the product where you can start doing yoga by just starting app. 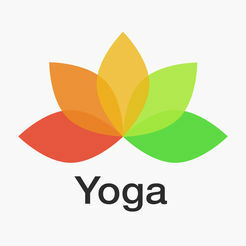 You will get everything that you need to do practice yoga in this app. This popular app is also highly recommended by top online brands such as Netted, Buzzfeed and also bestproducts.com. As the name suggests, Track Yoga helps yoga students and practitioners to check the progress of your yoga classes. One of the most unique tools of this app is to get personal chatting option with your online yoga instructor to help get personal attention and also proper guidance. Yoga Vidya is an international community of yoga teachers who are there to spread this ancient knowledge to all yoga enthusiasts who are willing to lose fat and stay more fit. 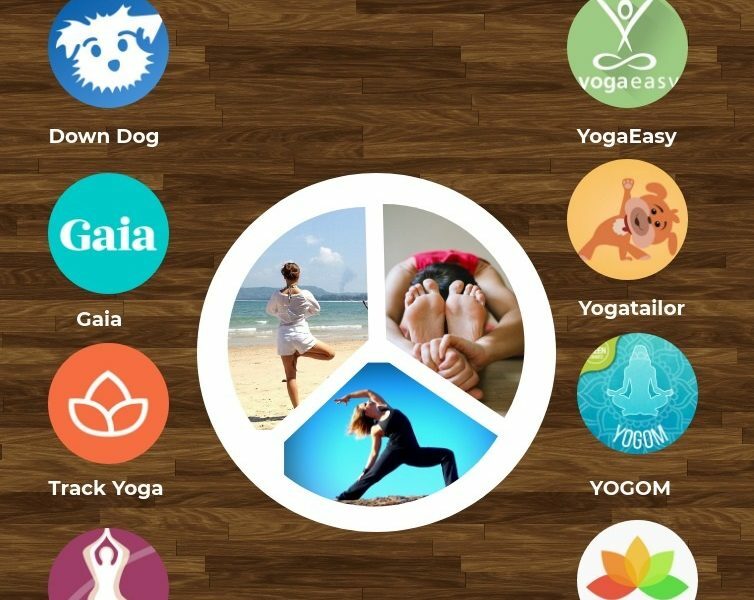 The app will not only hep you learn yoga but also help to grow your spiritual and mental ability through meditation and relaxation techniques. 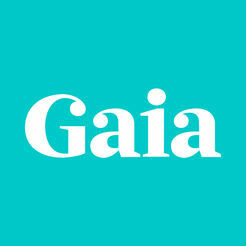 Gaia is a respected in the world of spiritual lifestyle. They create a complete world around spirituality with includes articles, films, documentaries, communities and much more. 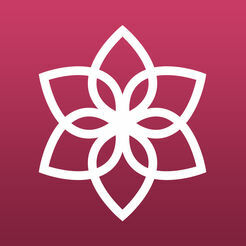 The things that are covered by this app are meditation, yoga and also spiritual growth. This Yoga Poses & Classes app from Vgfit is the ultimate guide to all the basic and advanced yoga poses as well experience the virtual yoga classes. These classes which can also be schedules as per your convenience will help you to stay fir with specific goals which you can achieve through yoga many exercises. 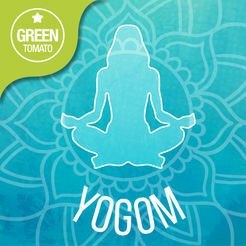 YOGOM which is known as the one of the best yoga app for beginners should be definitely tried by you, have been brought to you by GreenTomatoMedia. 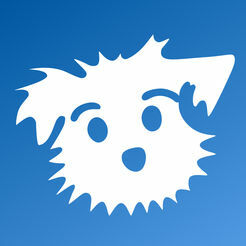 It has the most simple and easy to use app design and also have been awarded as the best app in the market. The programs are mainly divided in to beginners and pro levels. Do not forget to enjoy the top-class music while doing yoga. 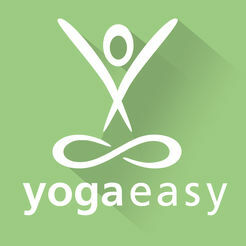 With the popularity of yoga in Germany, this German app named YogaEasy have the top yoga teachers from Germany who will share their knowledge with the users. The videos are very interesting and help the people to learn about the most difficult yoga steps with much ease. Choose from the many programs that are available. 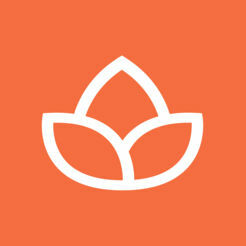 Asana Rebel is one of the best apps that is available for people who are trying to get back in shape. The Asana Rebel Yoga application shows you very useful videos which will help you to burn your extra fat. All the workouts in this app is designed and shown by the experts to help the yoga students. Yogatailor with its cute bear logo is ideal for all new yoga lovers which spend much more time in their smartphones and tablets than the PCs and Macs. 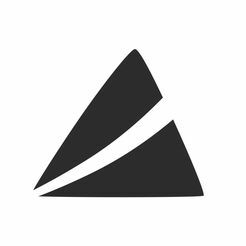 From customizing ever yoga session to having own personal yoga guru, this amazing app have all the needed features that you will ever need. So, you have learnt about the best apps that should start using now. The apps which are mentioned above are tried and tested. Each of the apps have its own unique features which should be tried out. Most of the top yoga market is targeting to special demographic audience to use their products and if you fall into that category, then try out the app or apps that best suites your ability and convenience. 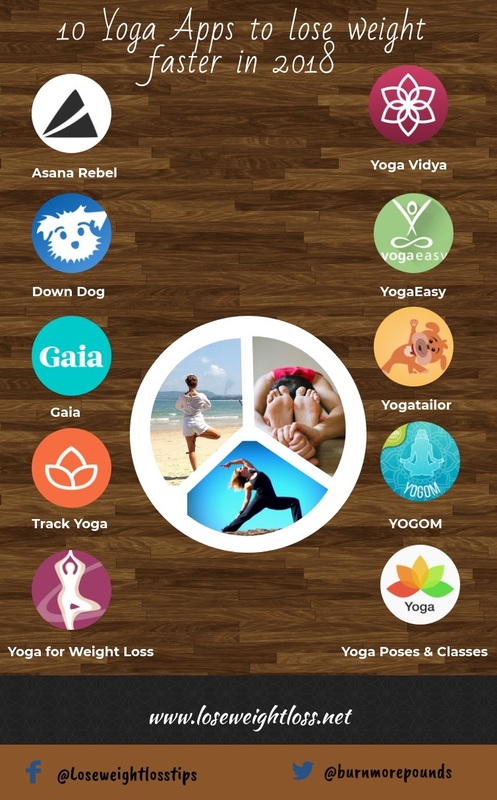 The different apps which are covered in this post are Yoga for Weight Loss, Down Dog, Track Yoga, Yoga Vidya, Gaia, Yoga Poses & Classes, YOGOM, YogaEasy, Asana Rebel and Yogatailor. We will keep adding new and best applications for weight loss in terms of yoga and meditation to our readers.